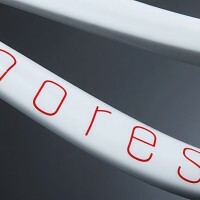 MORES is proud to be the first and only producer of the most technologically advanced, most exclusive, lightest running bike in the world. 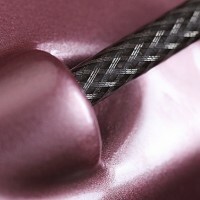 Timeless appearance by design combined with technical innovations from aerospace engineering. 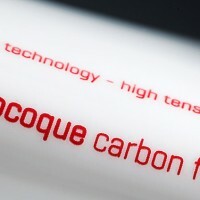 The result is the lightest carbon running bike available today. We are proud to announce that we have won the 2013 Universal Design Award Germany. A professional jury made up of experts from the industry decided they liked our running bike and honored us on February 23rd, 2013 in the Oskar von Miller Forum in Munich. 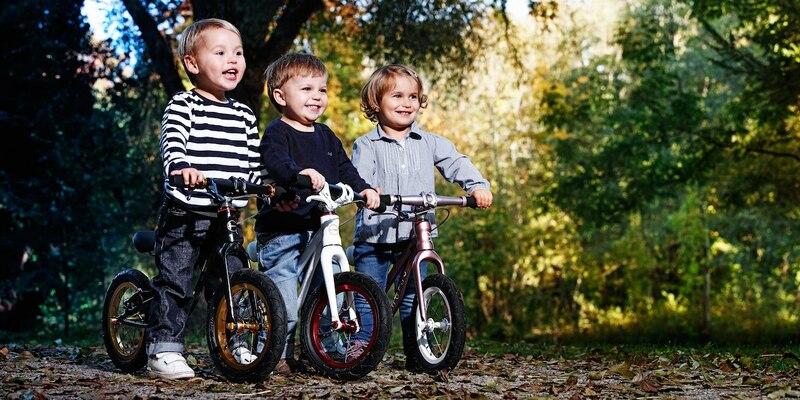 Long before our founding in 2010 we discovered that the vast majority of children's running bikes are not nearly up to the same technological standards as bicycles designed for adults. This led a design engineers, a psychologist and a doctor to join forces in developing a children's running bike that goes beyond current practice. 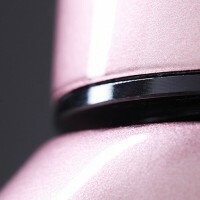 Through innovation, engineering and design, a totally new class has been created. For us adults, a running bike is a great exercise and entertainment tool for our children, an early experience with freedom. To little girls and boys, a running bike a race car, a pony, magic carpet, even airplane or rocket - true ambition and control, realized, influencing future outlook and confidence. 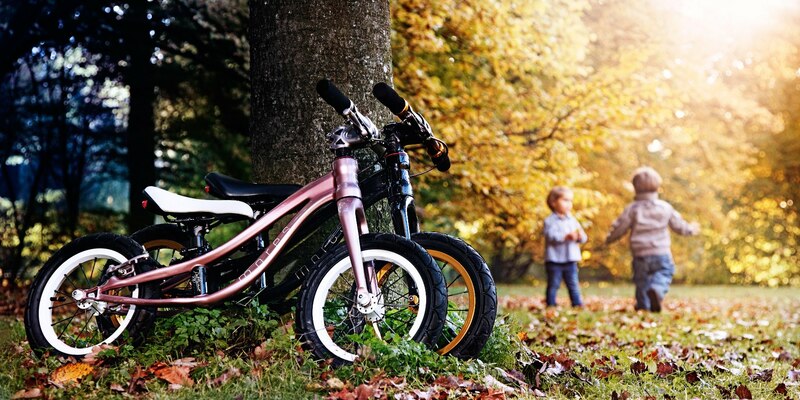 The exclusive running bike from MORES inspires young imaginations, enabling small children to comfortably enjoy their environment. Your child's range of motion is significantly expanded while fine motor skills and balance are promoted. In this way children achieve trust in their own skills, building a perfect foundation for the rest of their lives, all the while learning the meaning of good quality. 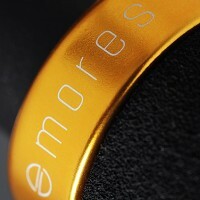 MORES, founded in 2011 by Sebastian Mores, is based in Munich (Germany). 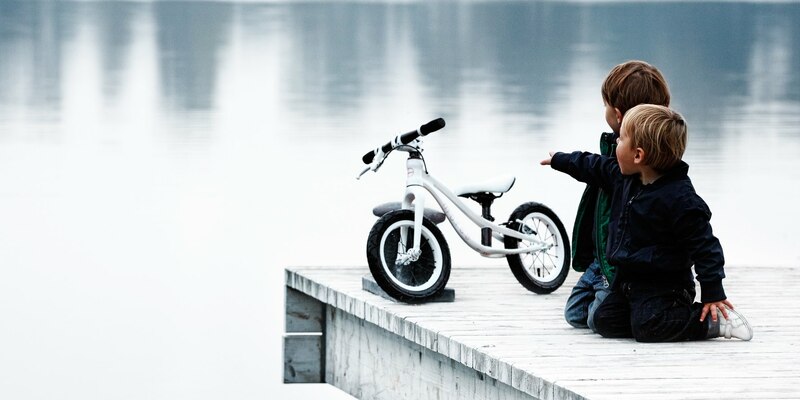 In collaboration with a product designer and child ergo therapist he decided to boost children’s bike technology, previously nowhere near the same technological standard as bicycles designed for adults. 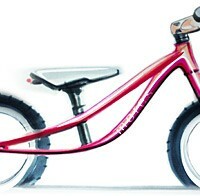 This led the team to join forces in developing a children’s running bike that goes beyond current inventions. 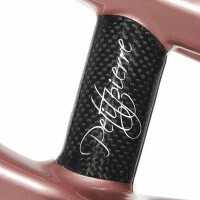 Through innovation, engineering, and design, a totally new league of children’s bikes has been created by employing 30 years of carbon manufacturing experience, 10 years of therapist experience and 10 years in aerospace design.